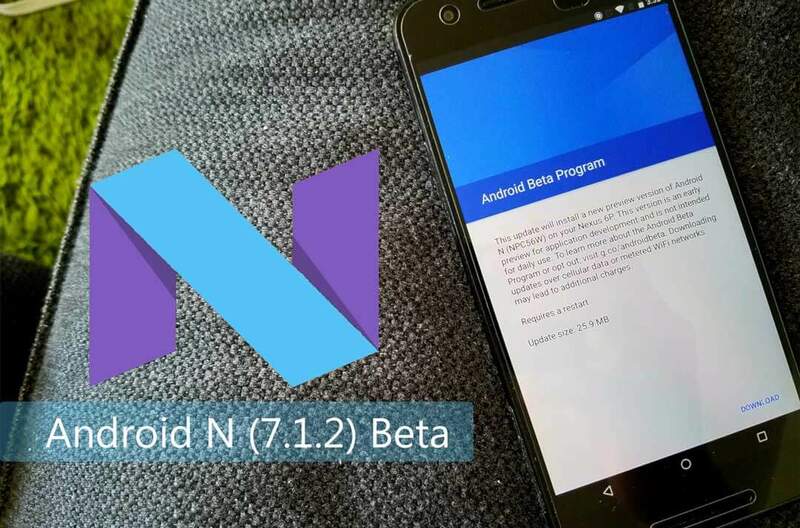 Google just released public beta of 7.1.2 for its Pixel and Nexus devices. Few devices are still left out, but as per the reports, other Nexus devices will receive the update soon. Warning: Installing factory/OTA image will erase all data from the device. While it may be possible to restore certain data backed up to your Google Account, apps and their associated data will be uninstalled. Before proceeding, please ensure that data you would like to retain is backed up to your Google Account. SDK manager or minimal ADB/Fastboot files. Backup all your data (Contacts, Apps, Messages, Chats & other data) to avoid any data loss if in case anything goes wrong. Although things rarely go wrong, I would highly suggest you to atleast backup your important data & images. Once you are done with the Prerequisites, follow the steps. The images downloaded from this page includes a script that can be run on both Windows and Mac OS. If you have Windows, run flash-all.bat and if you have Mac OS, run flash-all.sh. From the Android SDK Platform-Tools package, which you can download here (get adb and fastboot only) or download from the SDK Manager (recommended for app developers). OR you can just download the Minimal ADB file. Step 2. 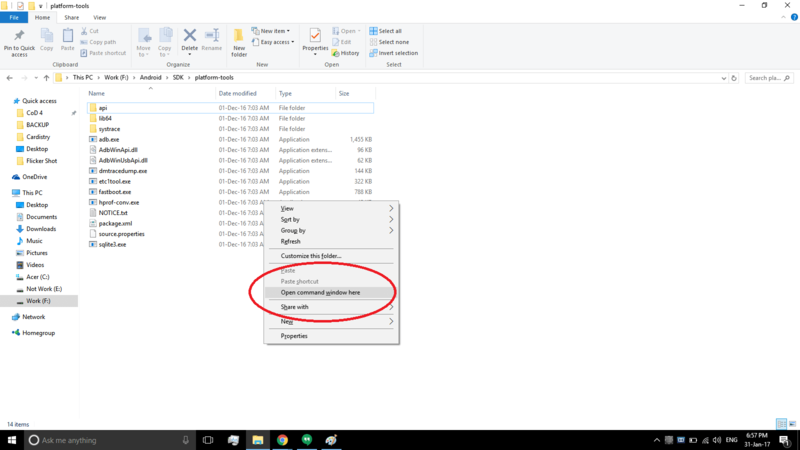 Copy and paste the unzipped file you downloaded here. Step 3. Run flash-all.bat for windows or flash-all.sh for Mac. If you’re prompted by an error, follow the next step. Sometimes, the device needs to be unlocked for flashing an image. Step 1. To unlock the device, press Shift+right click in the platform-tools folder->select open command window here. Step 2. Type adb devices (if you see a serial number, your adb seems to be working, proceed). Step 3. Type adb reboot fastboot. Wait for the device to enter the fastboot mode. Step 4. Then type fastboot devices, if you see a serial number, proceed. Step 9. 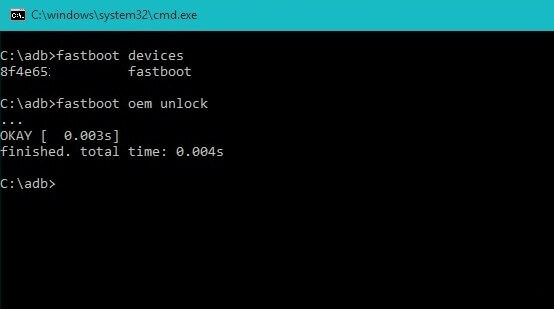 Type fastboot device unlock or fastboot oem unlock. You might be prompted on your device, press volume buttom to select YES. IMPORTANT – Never lock bootloader if you’re not on stock ROM and Kernel. You could end up with a bricked device. Locking/Unlocking Bootloader will wipe data on some devices. Always perform a factory reset after flashing the new firmware to avoid any software errors. After installing the ROM, login into your Google account to restore all your backups. If you have any issues installing the ROM, you can ask me in the comment section below.